See everything on the market...updated in real time. 850 or less sq. ft. 850-1250 sq. ft. 1250-1650 sq. ft. 1650-2000 sq. ft. 2000-2500 sq. ft. 2500 or more sq. ft. Single Family Residential Manufactured / Mobile Home Investment Condominium Land Multi-Family / Duplex / Triplex / etc. 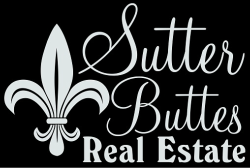 There are many homes for sale in the Yuba/Sutter region. The properties above are samples. Enter your search criteria to the left for your results to be emailed to you. 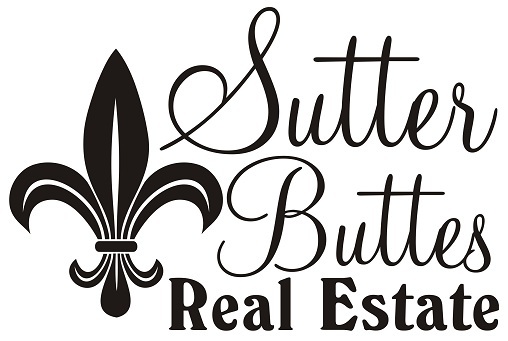 If you would like to visit any home from your search in person, contact us to schedule a viewing appointment.